We are a family run and a seasoned full-service company who is dedicated to making your property stand out. 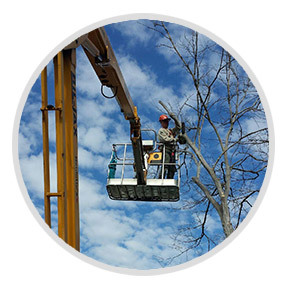 When it comes down to it, why hire Dan’s Tree Service, Inc.? Knowledge & expertise willingly shared, customer service, quality and dependability with an “I care attitude” is what we are known for. We understand what our clients expect & deserve. 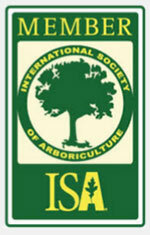 Being members of the International Society Arboriculture and the Wisconsin Arborist Association. Along with our A+ rating both Better Business Bureau of WI and Angie’s list, and having achieved TWICE the Angie’s List Super Service Award, you can be sure your property is in expert hands. 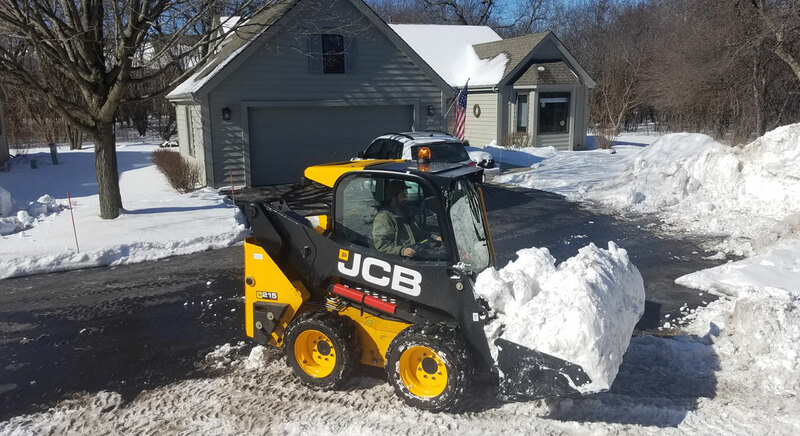 Our services in New Berlin, Brookfield, and surrounding greater Waukesha Area includes trimming, removal, landscaping, and commercial landscape maintenance. 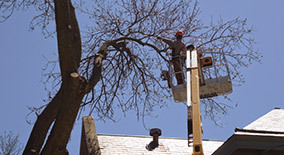 We are licensed, fully insured, and ready to provide Free Estimates. For any size job! 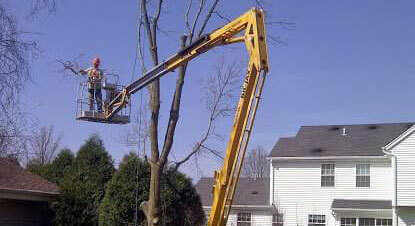 We service both COMMERCIAL and RESIDENTIAL properties. Get in touch with us today!